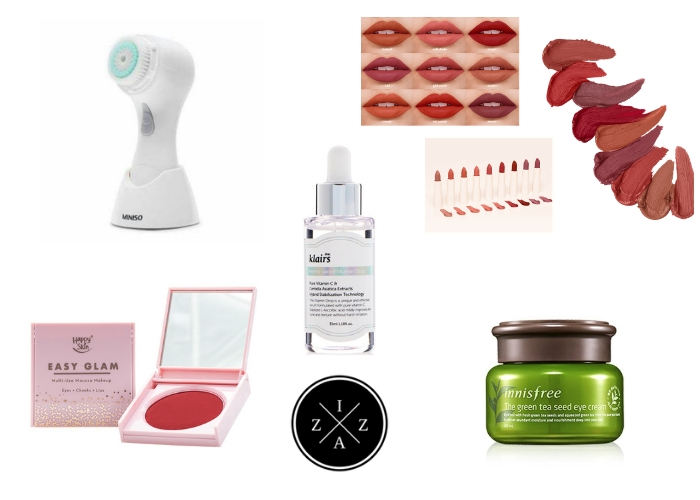 Listing the year-end best is really hard especially because for 2014 I discovered a lot of good products. My list actually started last week with Best of 2014 Eyes and Best of 2014 Lips. Today I am blogging about the 2014 Best Face Products from Foundation, BB Cream, Concealer and even Blush, Bronzer and Highlighter! Anything about the face!!! 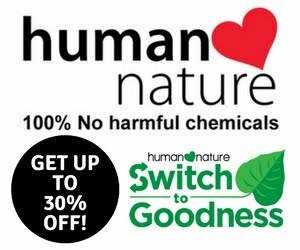 Of course everything is within the budget as I always assure to give you nothing but the best budget-friendly products ever. So let's start! 1. Essence Beauty Balm. If you haven't found a beauty balm that could give you the most natural coverage ever then maybe this is the answer you've been looking for. The price is budget-friendly, it has SPF 15 plus very lightweight. I was obsessed with this baby for some time. 2. Naturactor. This is such a great investment! You may feel some hesitation at first because of the price but I promise you nothing can beat this product. It's easy to use, a little goes a long way and super blendable! I can use this everyday and still don't hit pan! I love the coverage it gives, how it smells and just the whole thing about this beauty in a jar. 3. Catrice All Around Concealer. 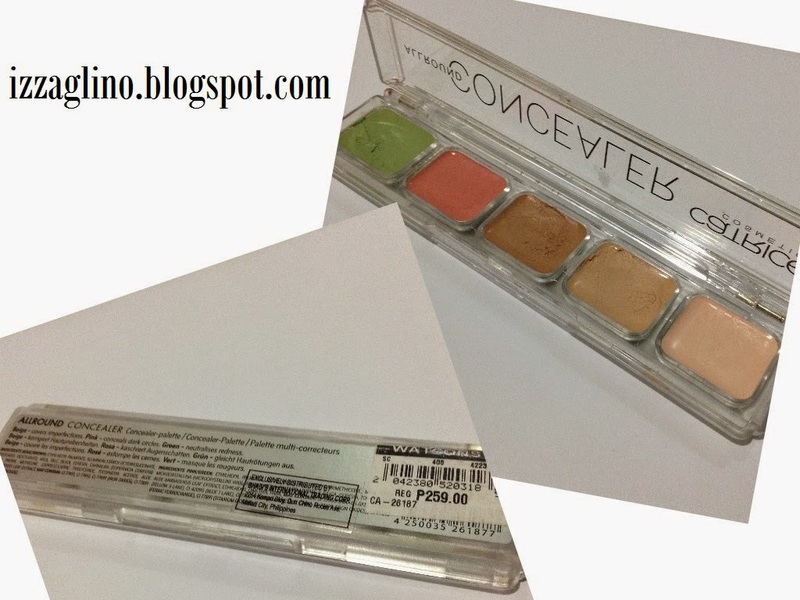 I never owned a concealer palette so when I saw this from Catrice counter I knew I have to get it. This is very affordable plus I can easily create the concealer cover corrector shade that I need. 4. 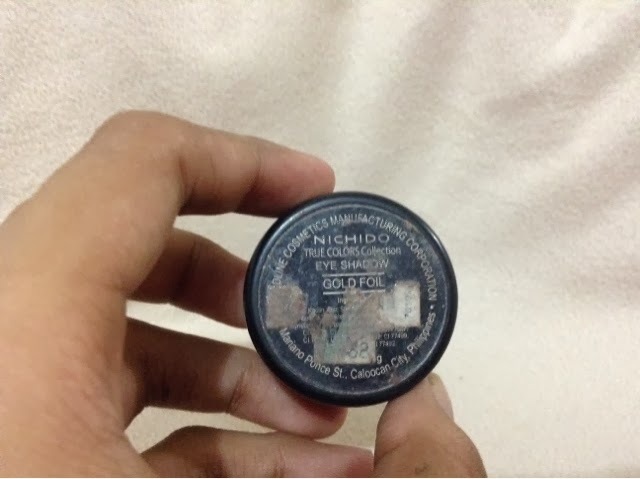 Bobbie Cosmetics Duo-Way Powder. Bobbie Cosmetics has been one of the newest local make up line out and the price is so affordable. This two-way powder foundation is great and very comparable to the hype that I experienced with Bench Paintbox Powder Foundation. 5. Suesh Concealer in C210. I love this for its one of the best highlighter for the morenas. It's very yellow pigmented and easy to blend. The product maybe too little but very powerful too. 6. BT LA Makeup Primer. I am very glad that there those who agreed with me about how good this product is. It is a must use for oily skin and makes the foundation last longer plus very affordable for 120pesos only. 7. Forever 21 Sponge Blender. This has been the best tool to create that very natural and flawless foundation! I love using this damp and just slowly building the coverage all over my face up to the neck area. 8. Loreal Project Runway Superblendable Blush- Can't get enough of how amazing this blush is. The color is great and it looks natural. I love the subtle shine and highlight that it also creates. 9. Nichido Blush in Cool Rhum. There's no denying how much I love this blush on. I used this for my clients when I do make up gigs and they too love it. 10. Fashion 21 Single Eyeshadow in #19. This has been my overall highlighter! I use this for the higher points of my face, highlight on my inner tear ducts and nose line. Looking back of the best products I had for the year is a great feeling. I love discovering new products and I thank God for the financial stability. Cheers!